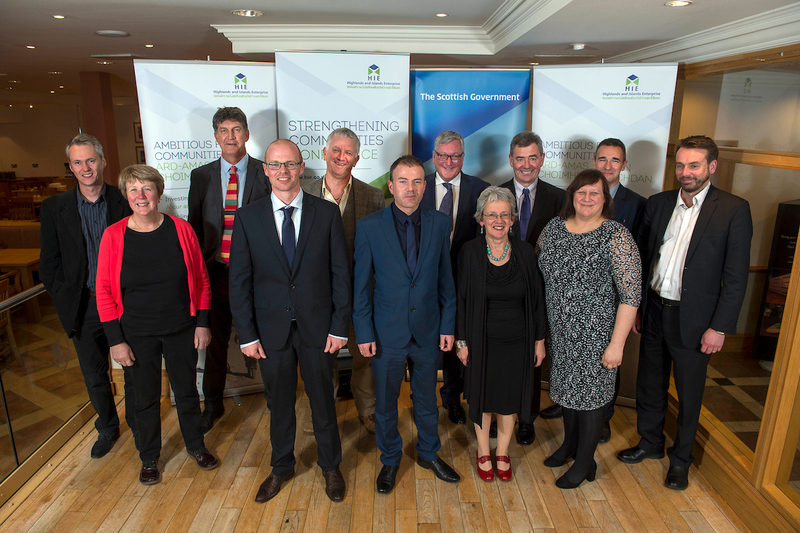 I took part in a panel discussion on the future of community land ownership in Scotland at the national Strengthening Communities conference, organised by Highlands and Islands Enterprise and the Scottish Government, and held in Aviemore on September 21st and 22nd. I'd been commissioned by Highlands and Islands Enterprise to write a 'think' piece' on the topic in advance of the conference. An abridged version of that paper was subsequently published in the West Highland Free Press on October 6th and can be accessed here. (Photo courtesy of Highlands and Islands Enterprise).